Professor Anderson has been at The Ohio State University since 1990. 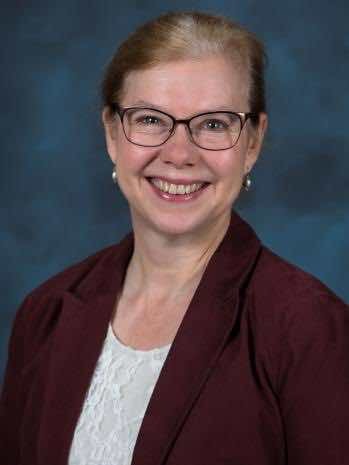 She obtained her Ph.D. in Materials Science and Electrical Engineering at the University of Vermont in 1990 and her MS from there as well in 1988. Her technical area is photonics. Anderson started her career as a teacher at an experimental elementary school for two years. Anderson then worked in industry for nine years at Tektronix, Inc., C.S. Draper Labs, and GTE Laboratories. She earned a BSEE at Syracuse University in 1978. Prof. Anderson is a Fellow of the SPIE (Society for Photo-Instrumentation Engineers), and a senior member of the Institute of Electrical and Electronics Engineers and the Optical Society of America. 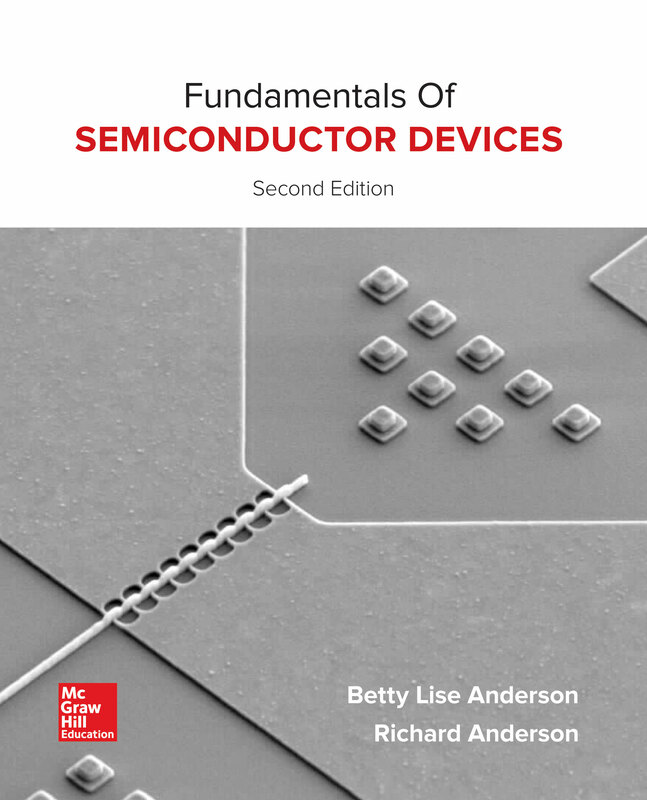 McGraw Hill has released a new semiconductor textbook for your reading pleasure, by B. L. Anderson and R. L. Anderson. View details and errata for this textbook. Outstanding Woman in Technology TopCAT Award (Top Contributor to the Advancement of Technology) awarded by Tech Columbus Jan 2006.